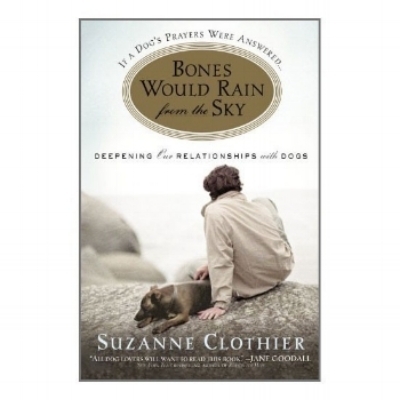 This is a book for every dog owner who has said “my dog doesn’t listen”, “my dog is stubborn”, “my dog has me trained”, etc.… This book is short, easy to read and is salted with Suzanne Clothier’s insightful sense of humor, and I highly recommend it! John Rogerson, founder and principal lecturer of the Northern Centre for Canine Behaviour is now widely acclaimed as the world′s leading dog trainer and behaviourist, having pioneered the majority of techniques that have now become standard practice in behaviour therapy and training. John is the author of no fewer than seven books, has produced two DVDs. Suzanne Clothier has been working with animals professionally since 1977, with a deep, broadly varied background of experience including obedience training, agility, Search & Rescue, kennel management, and program development. She is well respected for her humane, effective Relationship Centered Training (RCT™) approach to dogs and the people that love them. A German Shepherd breeder, her 9 generations of Hawks Hunt German Shepherds have been successful as competitive performance sports, as well as in Search & Rescue, herding, therapy work and of course as beloved companions. Suzanne lives on an upstate New York farm with husband John Rice, and their considerable animal family of dogs, cats, parrots, tortoises, horses, donkeys, Scottish Highland cattle, pigs and chickens. The Connection Collection features 20 of Suzanne’s thought provoking, memorable articles and seminar handouts that reflect the Relationship Centered Training philosophy, and provide some useful training tips. Suzanne’s unique perspective on dogs and our relationships with them has helped dog owners around the world to find new ways to understand and enjoy their canine companions. All parents want to see their children grow up to have a healthy bond with the family dog. This is the most comprehensive guide to achieving a loving, respectful, and sane household. Maintaining a safe and happy household that includes both puppies and children can be a challenging task. What is the best way to teach a child to respect the family pet? What rules should be established to help avoid conflict? What are realistic expectations for both the puppy and the child? Sharing insight gleaned from over 20 years of combined experience in the field of dog training, the authors provide a roadmap for navigating the sometimes complicated path to a loving and respectful relationship between puppies and children. Real-life examples of interactions between children and dogs clearly illustrate common problems and offer appropriate solutions, while instructional photos give examples of both "right" and "wrong" behavior. Learn how to meld the playful and protective nature of a puppy with the curiosity and compulsiveness of a child to create a positive atmosphere for the puppy, the child, and the rest of the household. Acquiring a new puppy is always an exciting experience, but training the little rascal can be exasperating, time-consuming, and not always successful. 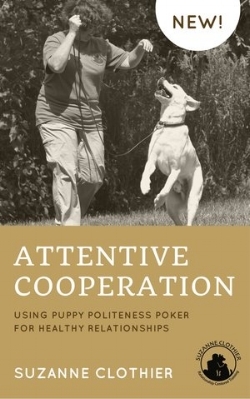 This revised edition contains a greater emphasis on common behavioral problems − keeping control without using intimidation or punishment, plus much more information on how to set boundaries and enforce behavior standards without being aggressive. Which dog would suit you and your family? What sort of dog will that cute puppy become? Which breed will fit you lifestyle? A detailed collection of over 230 breeds to help you choose the perfect dog for you. One of the world's leading experts on animal behavior presents an authoritative guide to the origins and characteristics of every recognized breed of dog, from the Affenpinscher to the Zanzibar Greyhound. In addition, a fascinating look at the conflicting theories of canine behavior sheds new light on some old beliefs. From household pets to wild dogs, hunting hounds to sheep-herders, cattle-herders, even fish-herders, this comprehensive survey provides the history, qualities, and characteristics of each breed. 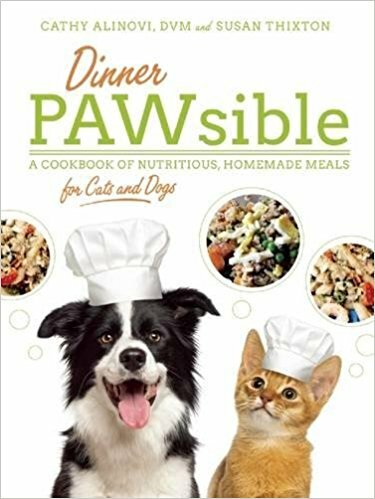 Expert, meticulously researched information combines with superb illustrations to make this an unparalleled resource for dog lovers. BONES is a book like no other, taking the reader on an exploration of our relationships with dogs that moves far past the recipes of how-to books or mere technicalities, and into the very soul of relationship. The Art of Raising a Puppy - NOT recommended!